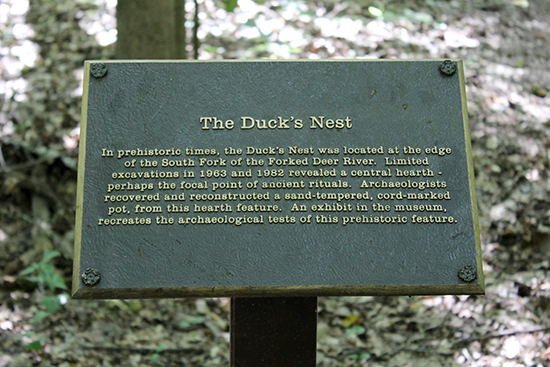 Another hidden gem in West TN is Pinson Mounds State Archaeological Park, located in Pinson, TN just south of Jackson (Google Map). 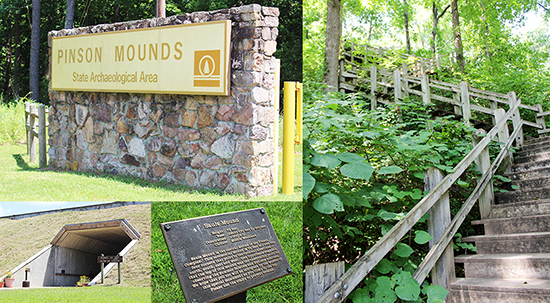 Pinson Mounds is a national historic landmark and contains the largest Native American Middle Woodland Period mound group in the United States. 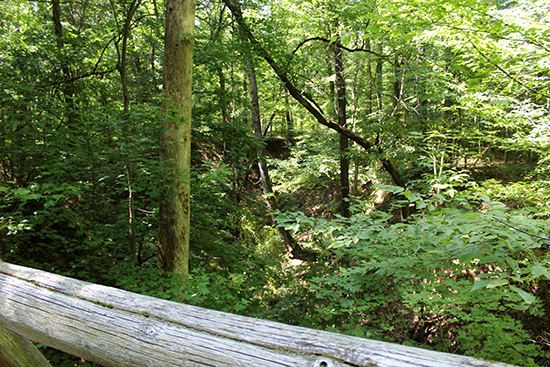 There is a museum and gift shop, a theater, walking trails throughout the site, picnic pavilions, and even a group camp with cabins. It's an educational and free activity, and now that the weather has cooled a bit, it's the perfect place to take the family for the day. 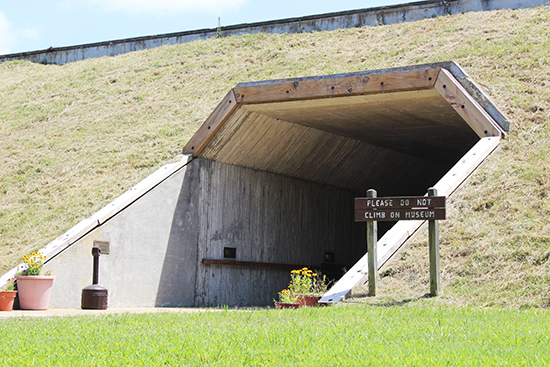 When entering the Pinson Mounds site, you start at the museum, which is housed in a replicated Native American mound. 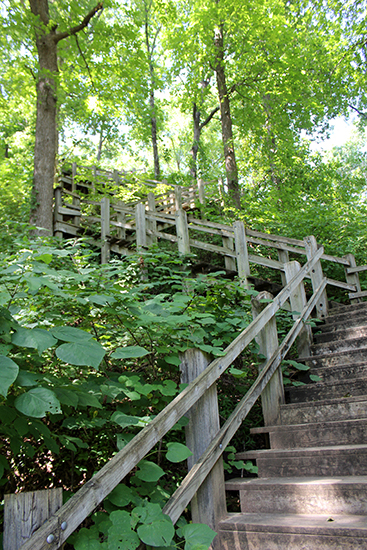 Once you've finished touring the museum, you enter the mound complex through the museum's back door and are greeted with paved paths that lead to the mounds and forested areas with hiking paths. 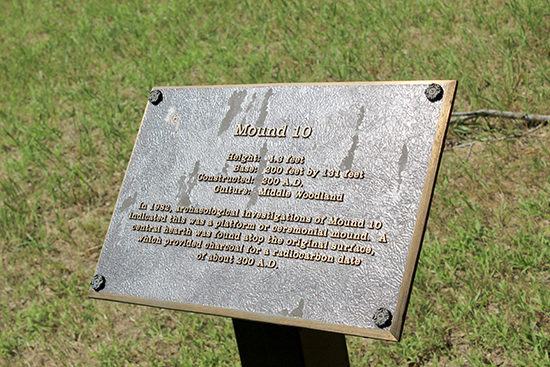 There are informational plaques throughout the complex. 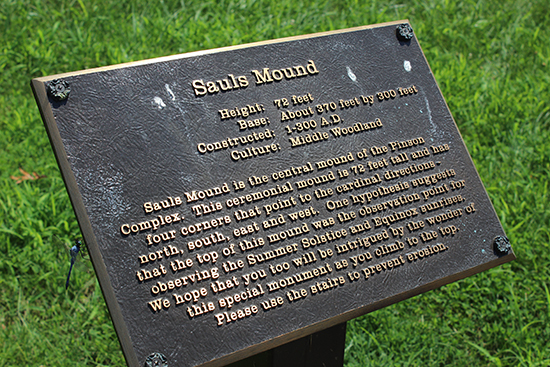 The first, and biggest, mound you encounter is Saul's Mound. 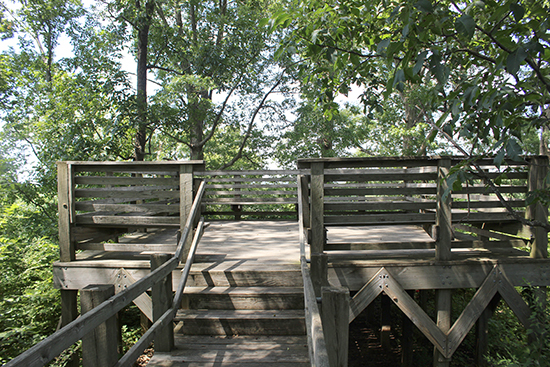 There is a staircase to climb to the top and an observation platform with benches to take a rest once you make it to the top. 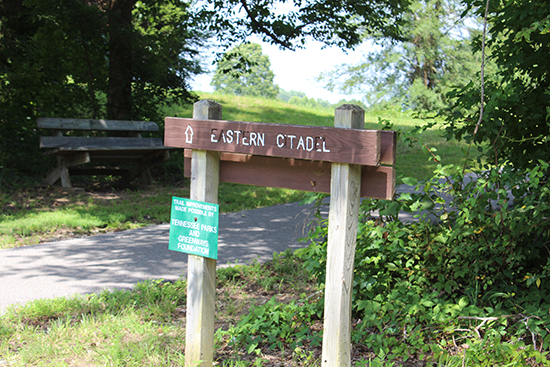 From there you can choose your paths to tour the Central mound group, the Eastern Citadel, or the Western mound group. 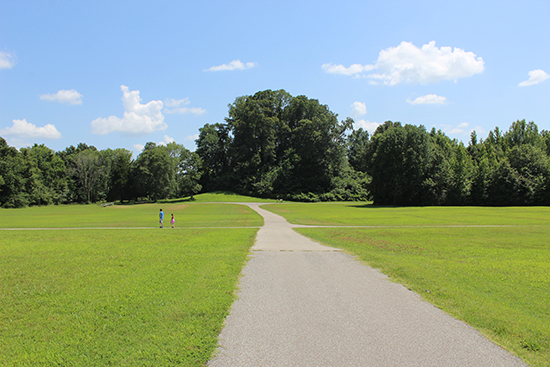 The complex consists of at least 17 mounds that encompass more than 400 acres of the 1,200 acre park. There is quite a lot of walking involved, so definitely bring water and some snacks. 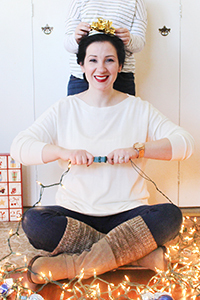 Bicycles are allowed on the paved trails, so bring them along if you like. 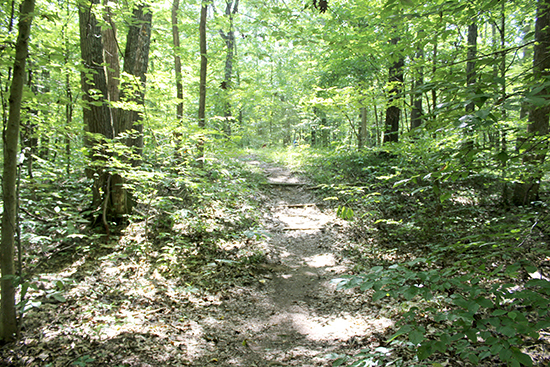 You can also picnic here; They have 24 picnic sites, a playground, and 2 rental picnic pavilions with tables, restrooms, and grills. If you'd like to take a group and stay overnight, the group camp consists of a central lodge and 4 cabins that can house a total of 32 occupants. These are available March through October. 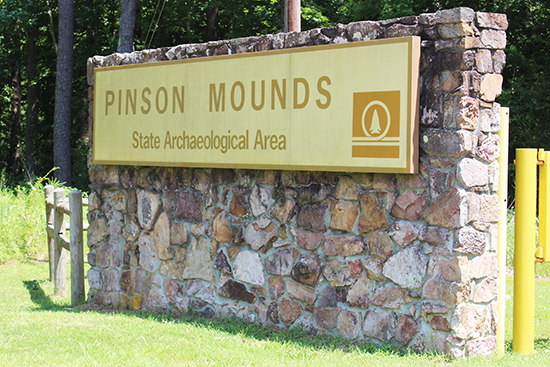 For directions, maps, brochures, a list of upcoming activities, and more information about Pinson Mounds State Archaeological Park, visit their website. 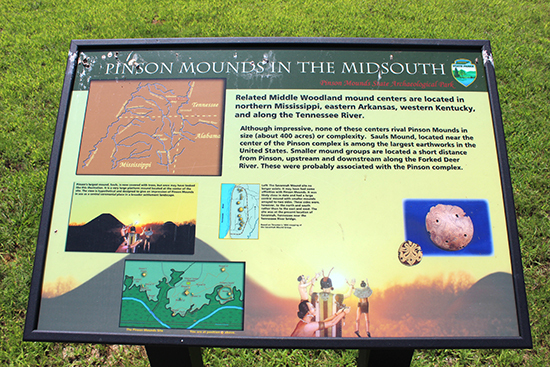 Hope you guys found this useful and are planning your own visit to Pinson Mounds. 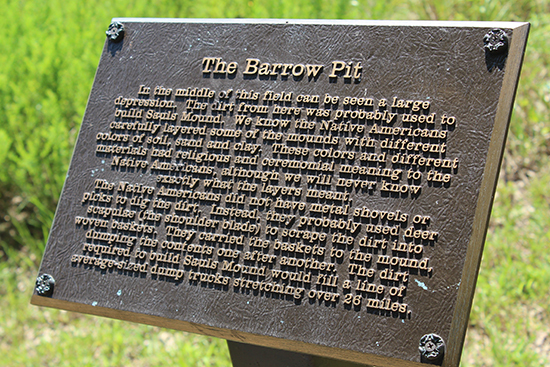 Whether you live in the area or are passing by, stop in and learn about this amazing archaeological site. 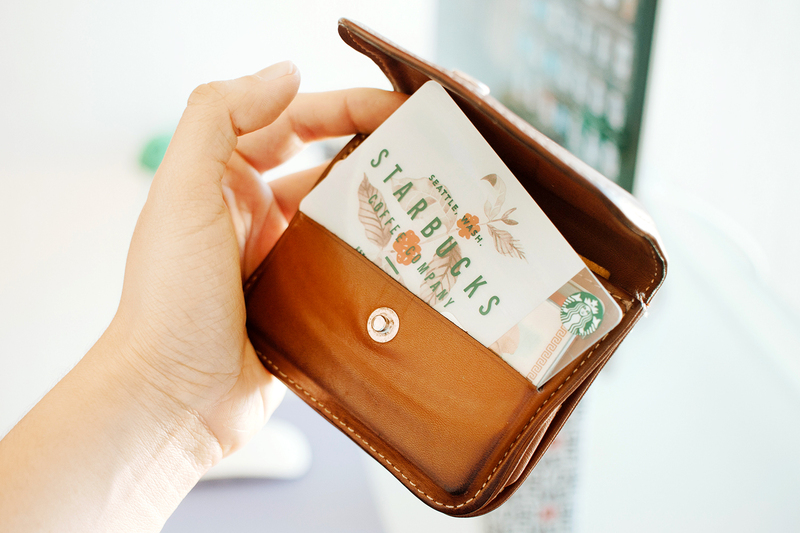 It's absolutely free, and you'll be glad you did. 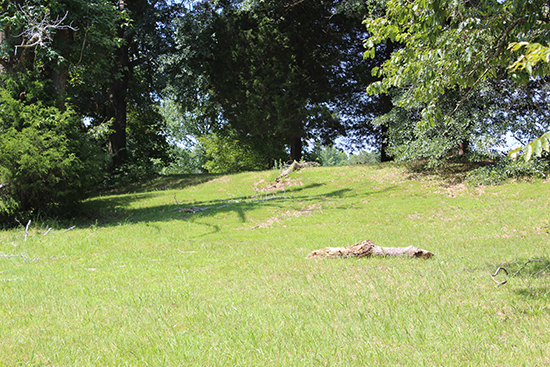 Have you ever been to Pinson Mounds? 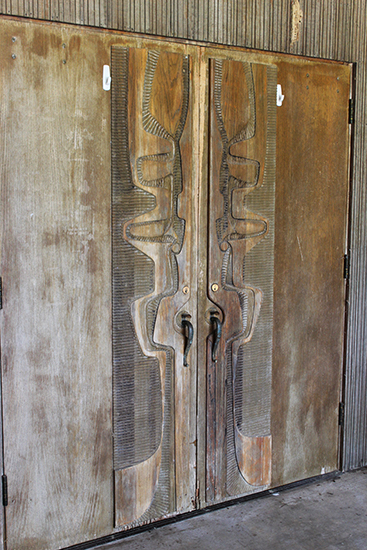 Do you know of any "hidden gems" in your area? 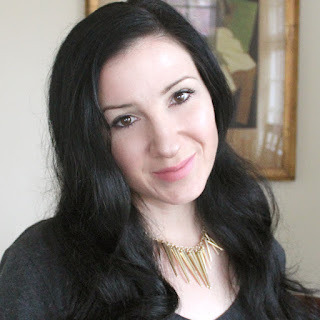 I love to hear your comments!